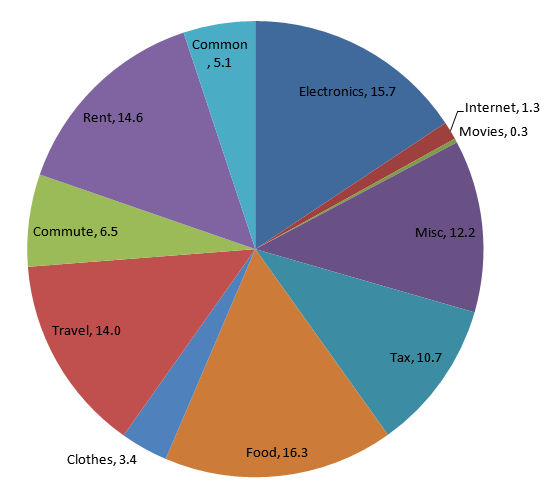 I recently crossed $17k mark in my spendings (excluding investments). 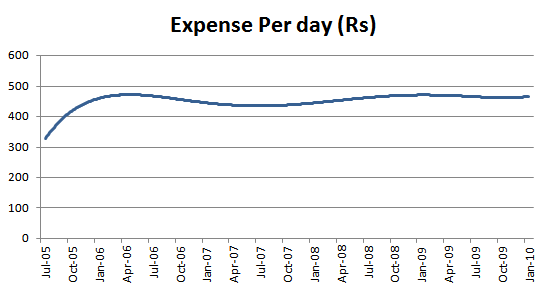 This post is a review of where that money went in the last 55 months stay at Bengaluru, India. Let me know your thoughts in comments.